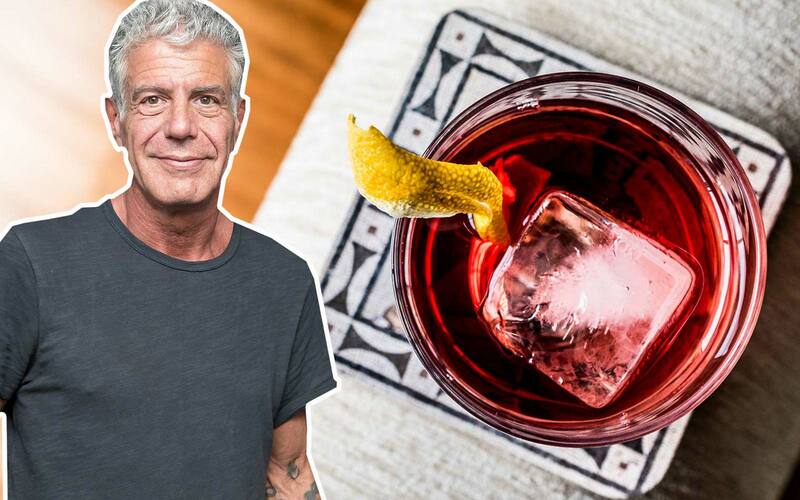 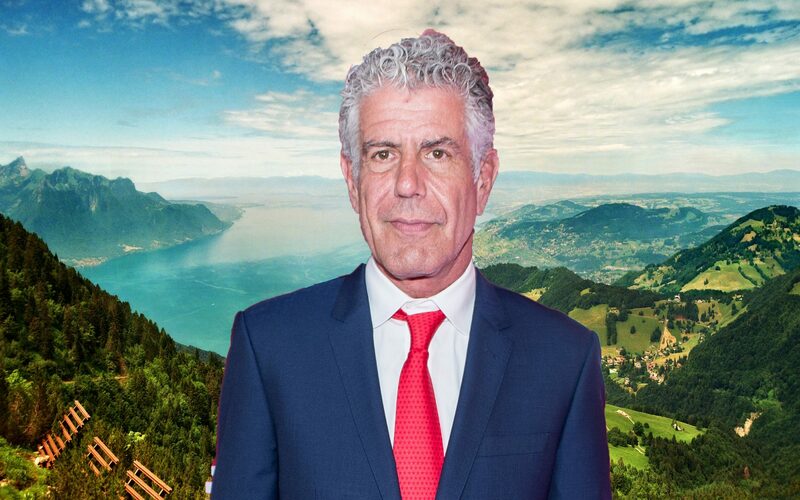 In an interview with Tech Insider, chef, author and world traveler Anthony Bourdain shared the elements of his perfect burger. 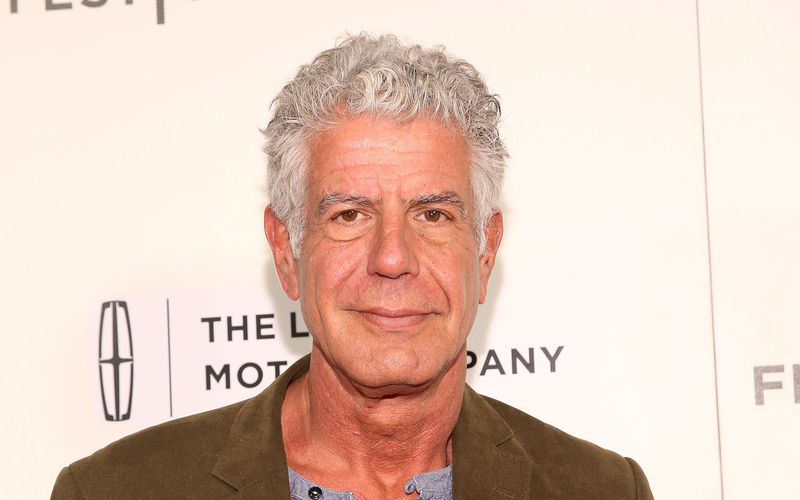 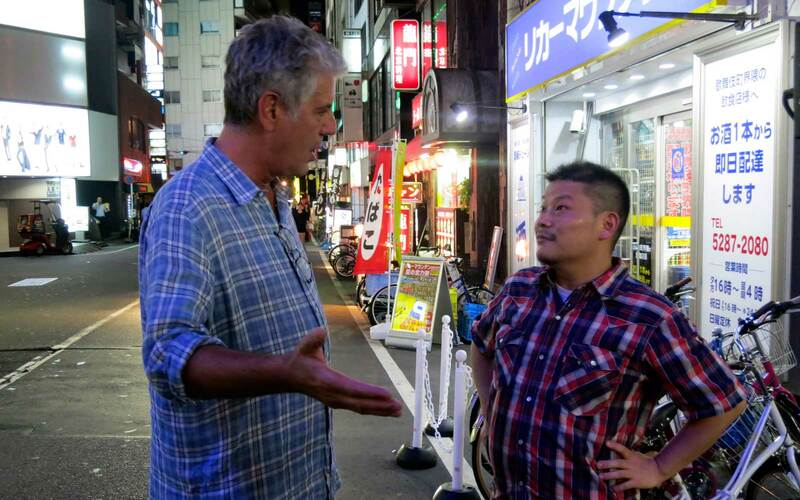 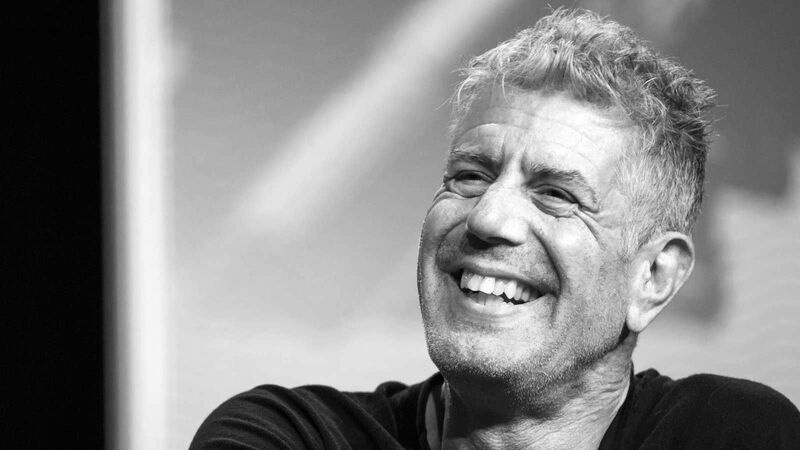 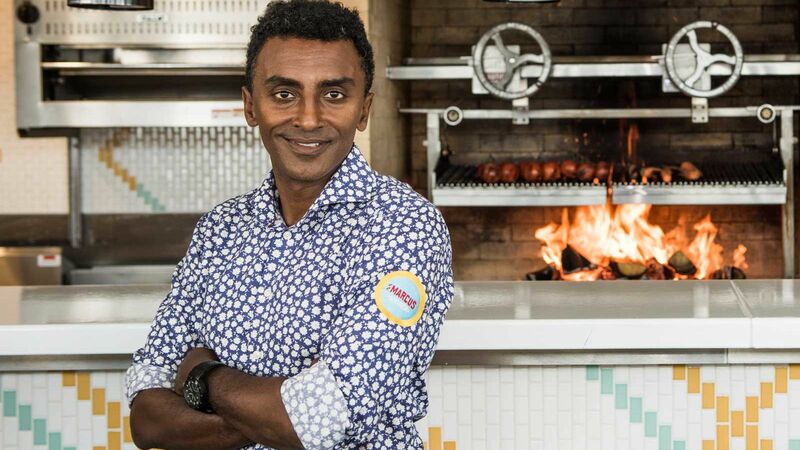 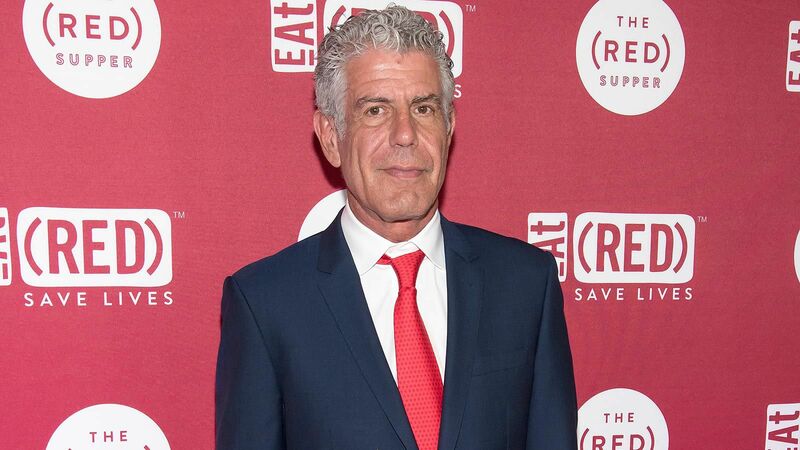 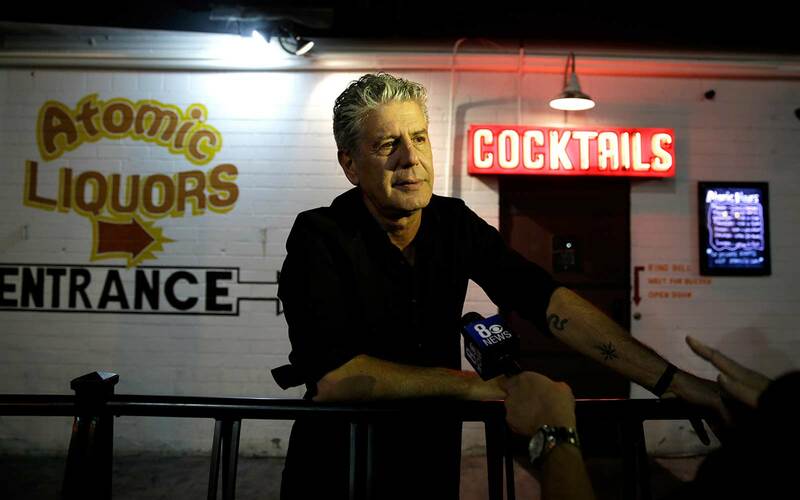 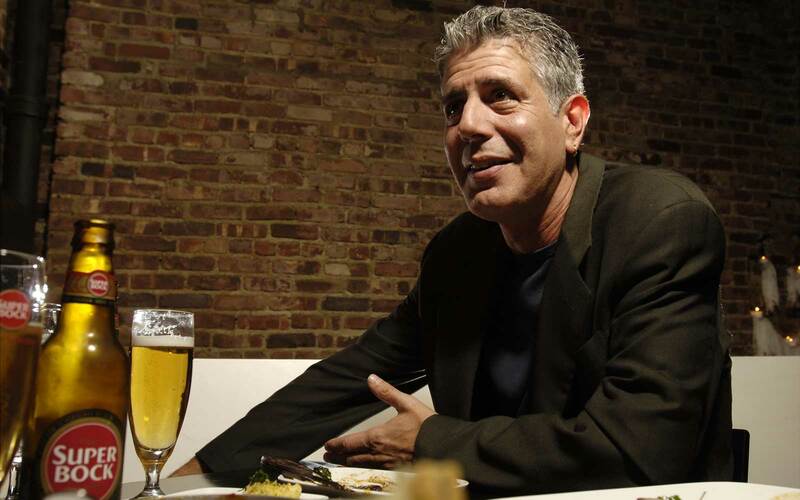 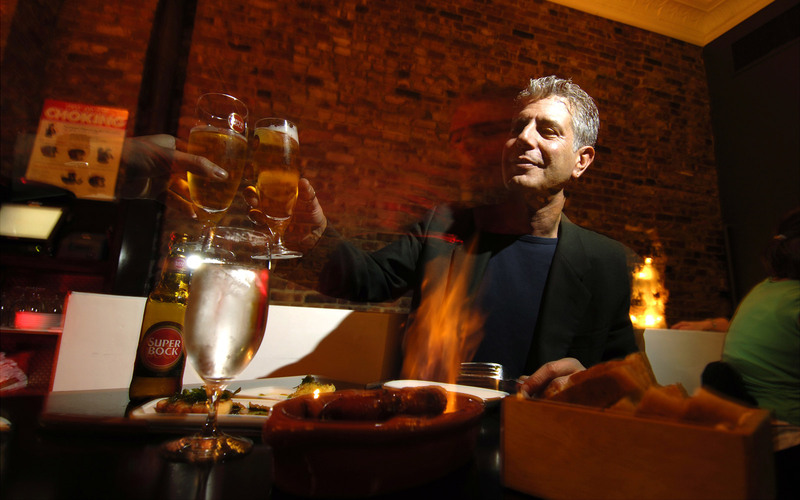 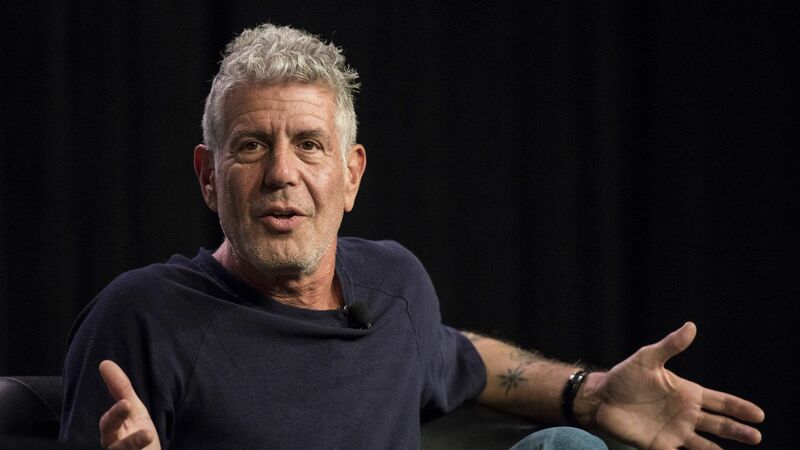 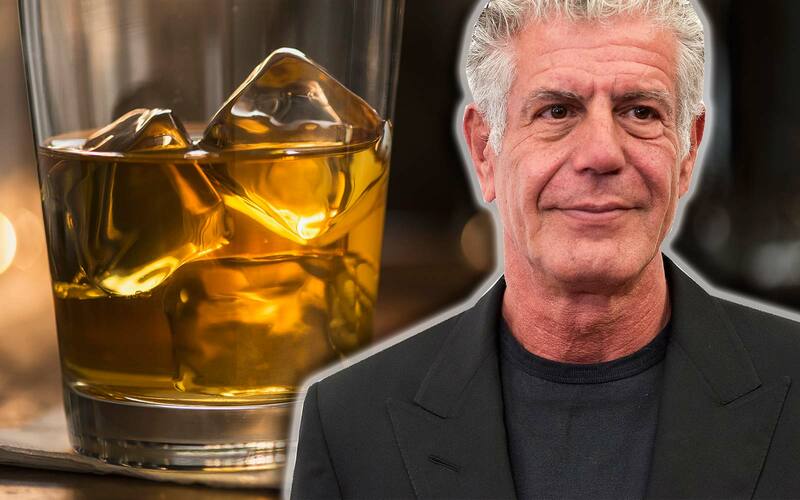 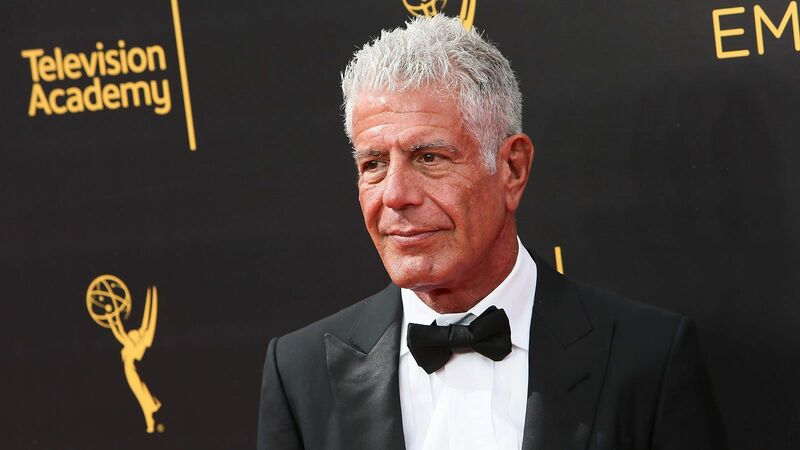 “In a perfect world, you should be able to eat a burger with one hand and get a representative chunk of all elements,” Bourdain said. 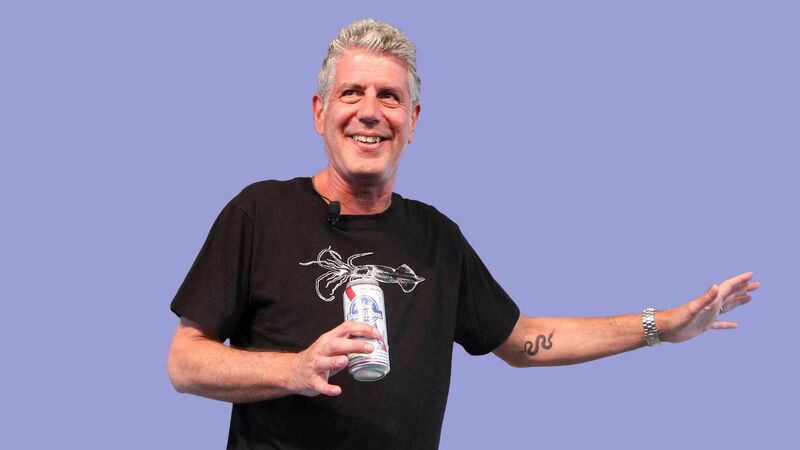 If you want to know more about what makes the perfect burger for Bourdain, check out the full video above.